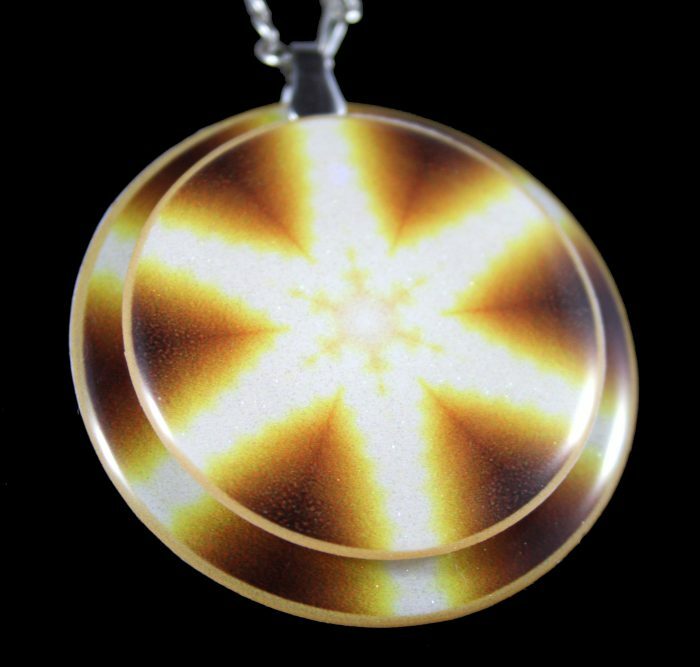 The Golden Ray Manifestation Amplifier Pendant boosts your thoughts an additional 5000 – 100,000 times more than the manifestation plate when used on its own. 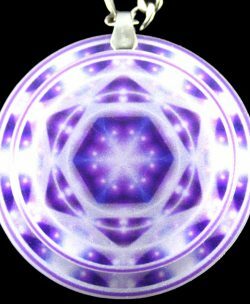 anchor in, and make use of this powerful Golden Ray Energy & Consciousness. 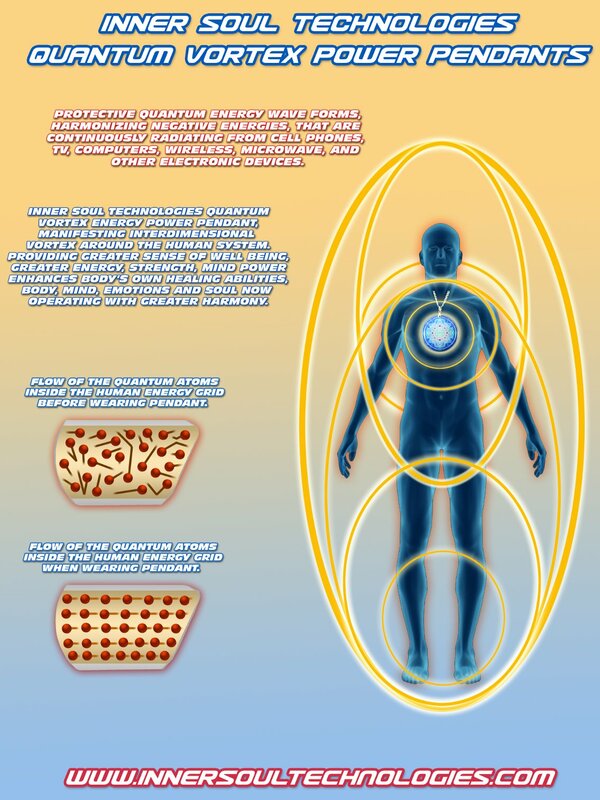 the essential life force energy needed for your own personal existence itself. bio-rhythm and individual energy meridian grid configuration. – Helps Support for emotional link to ancestral guilt and fear miasm. – Support for liver detox. – Support for dealing with degenerative or disturbing energies. – Support for energy and immune function. – Helps balance the thought process by limiting thought control, aberrant thinking. – Support for general indigestion, flatulence, mild stomach discomfort. – Support for emotional problems with motivation. – Support for helping absorption and stimulation of nutrients, helps in tissue renew. – Helps mood control, emotions. – Support for the digestive process in the small intestine. 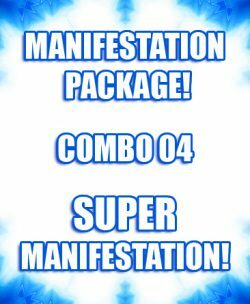 – Support for stimulates emotional release of growth trauma. 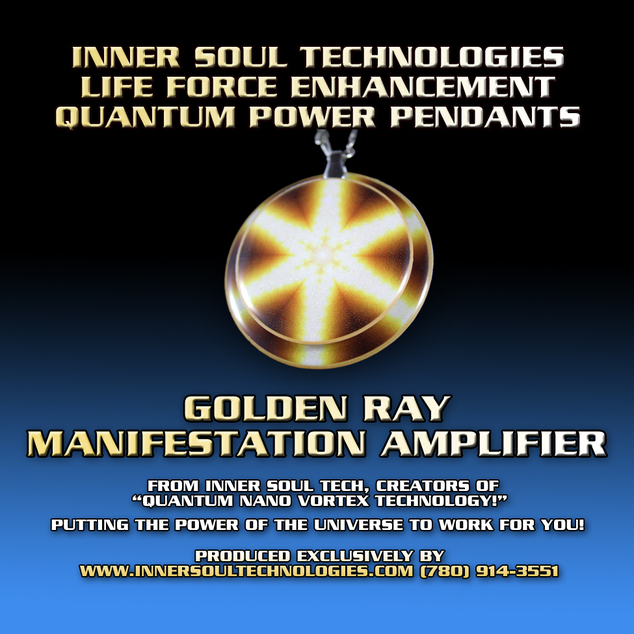 The Golden Ray Manifestation Amplifier is also an accessory product for the Advanced Quantum Manifestation Plates! 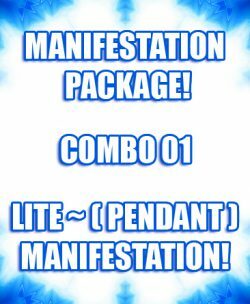 You can use multiple Golden Ray Manifestation Amplifier Pendants at the same time to boost the power of your manifestations significantly! 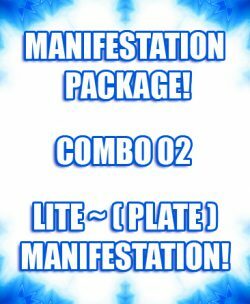 The New Manifestation Amplifier Pendants and Amplifier Plate increases the power of the “Advanced Matrix Manifestation Well – Ascension Version” tremendously!